Dr Nicolas Radford has been awarded a Member of the Order of Australia. Two pioneers in women’s health at the Women’s have been recognised in the Queen’s Birthday Honours. Dr Nicolas Radford, a current Director on the Board of the Women's, has been awarded a Member of the Order of Australia. A pioneer within Australia’s fertility sector, Mrs Oke established and led the Genetic Counselling Service at Melbourne IVF and the Women’s. She was a founding member of the Fertility Society of Australia, as well as a life member of the Australian and New Zealand Infertility Counsellor Association. Dr Radford was recognised for significant service to medicine as a nephrologist, the management of medical complications during pregnancy, and professional standards. He has dedicated 50 years of his life to medicine and the health sector, including practising at the Royal Women’s Hospital for 30 years, before later joining the Board of Directors. Amongst his contributions to medicine, Dr Radford was part of the team to first identify that a circulating inhibitor of coagulation called the Lupus Inhibitor increased the risk of pregnancy loss. Dr Radford said he was honoured to be awarded a Member of the Order of Australia. The Women’s CEO Dr Sue Matthews congratulated Dr Radford on his appointment to the Order of Australia. “Nicolas’ passion and drive as a Board Director has been integral to the success of the Women’s,” she said. Dr Radford is the current Chair of the Board Quality Committee of the Royal Women's Hospital and a Director on the Board Research Committee, and the Human Resources, Governance and Remuneration Committee. From 2000 until 2009, he was a member of the Board of Directors of the Royal Victorian Eye and Ear Hospital. 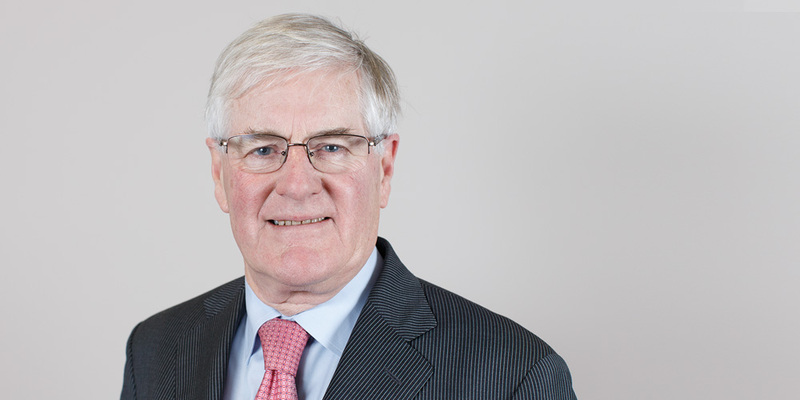 Dr Radford has also had a close interest in professional regulation at a Commonwealth level; from 2000 until 2013 he was Chairman of the Determining Authority of the Professional Services Review. Dr Radford is a medical graduate of the University of Melbourne, a Fellow of the Royal Australasian College of Physicians and a Fellow of the Australian Institute of Company Directors. Until recently Dr Radford practised in inner Melbourne as a consultant physician, with a particular interest in the medical complications of pregnancy.